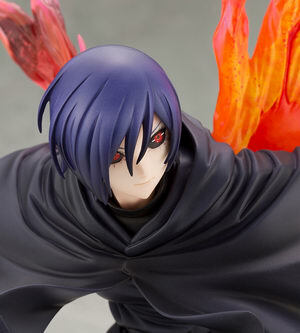 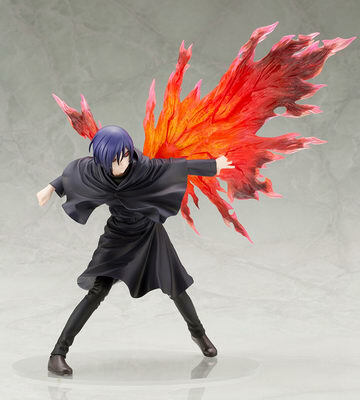 September 25th, 2018 By: GGT Category: 2019/03 release, Figure News. 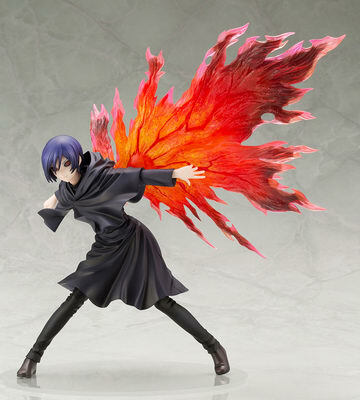 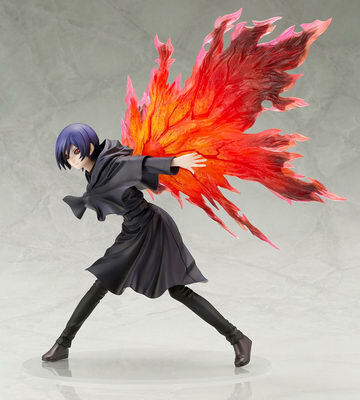 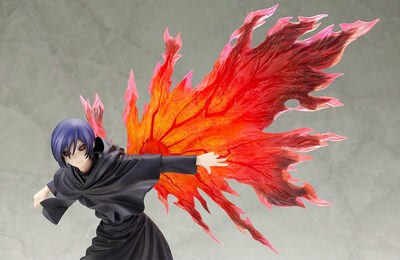 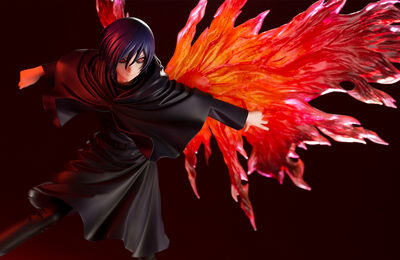 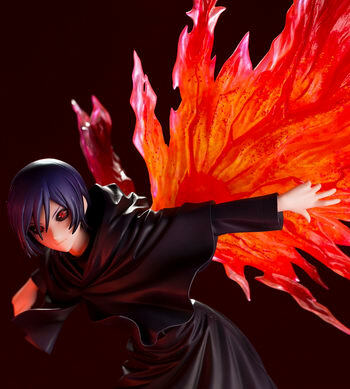 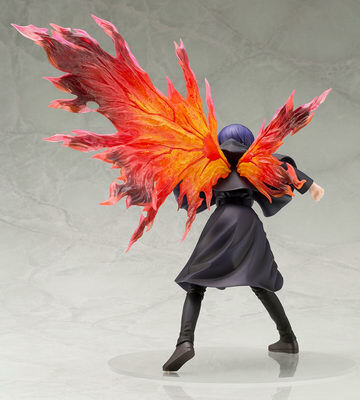 Kotobukiya is going to release the ARTFX J Kirishima Toka ( 霧嶋董香 ) 1/8 PVC figure from the manga/anime “Tokyo Ghoul: re” ( 東京喰種トーキョーグール:re). 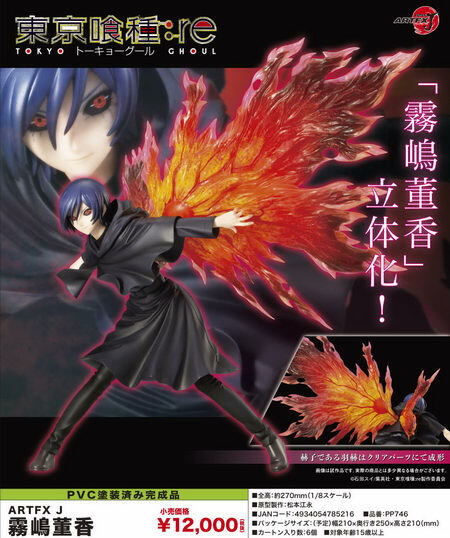 Will be released in March 2019. 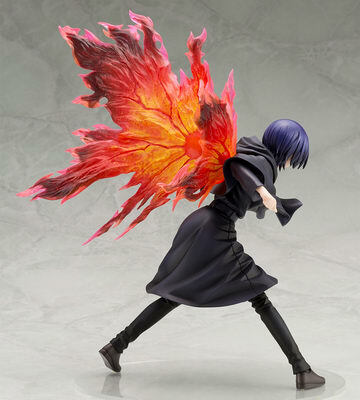 Around 270mm tall, 12,000 yen.